Jonny lives and breathes email. Even out of hours he’s tinkering away with his client’s emails to optimise the impact of each and every one. With 8 years of HTML experience under his belt, he’s our go-to guru when it comes to all things email. 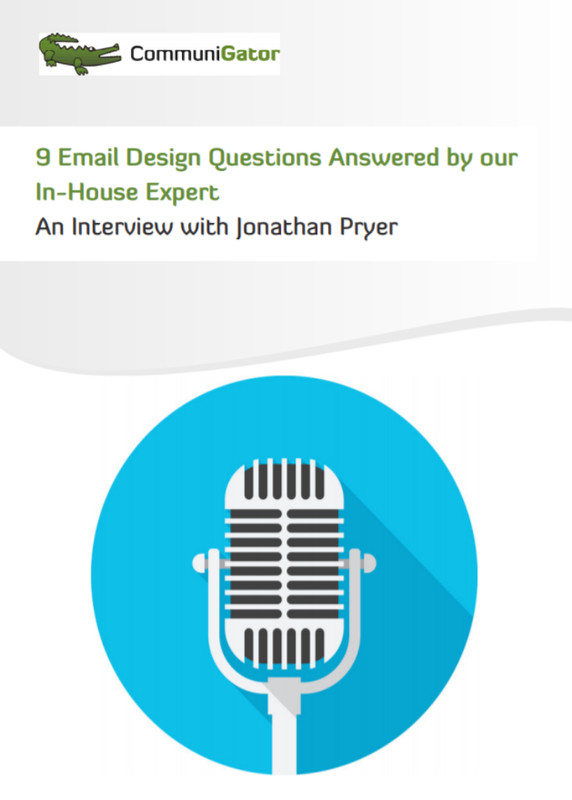 So we thought, what better way to get the do’s and don’ts of email marketing than to interview the man himself. Here’s our Senior Email Developer’s secrets to the perfect email.